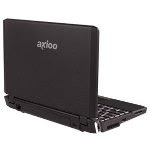 Axioo Pico DJH 615 Specifications. Toshiba Mini Notebook NB200 (mini NB205-N210) Specifications. 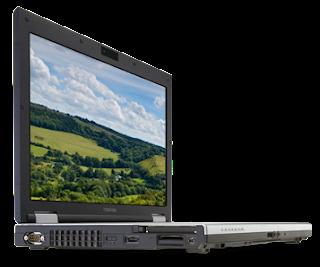 Toshiba Tecra A10 (A10-S3552) Specifications. 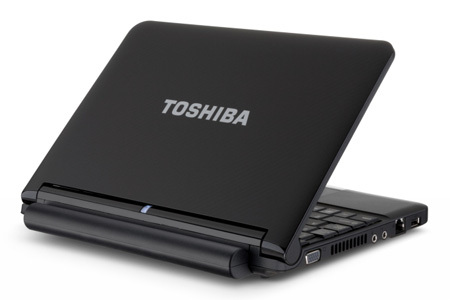 Toshiba Tecra R10 (R10-S4422) Specifications. 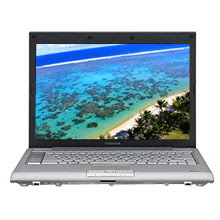 Toshiba Tecra M10 (M10-S3453) Specifications.